Imagine yourself on a reality competition show. When you get cast, you see yourself winning challenges and coming home with the prize money, but the ‘reality’ of the situation is that there is only one winning person or team. The rest of the competitors are shed each week. From Survivor to Project Runway reality competition shows have one thing in common, voted off contestants can’t go home. Networks go to great lengths to protect the integrity and outcome of the game. Show results are guarded with confidentiality contracts. It’s true, who would watch a competition show, if they already knew who won. So what happens to the cast offs? On Project Runway Kit Scarbo make it past the half way mark before her avant-garde dress sent her packing. She told Tubefilter she spent the rest of the competition sequestered in an apartment in a nearby building with the other designers. This season on Amazing Race, racers have found themselves at the top of giant water slides and skiing indoors in Dubai. Jessica Stout and Garrett Paul came into the race ready to tackle all of these challenges. After surviving a license plate search, booking a flight to Tokyo, eating sake bomb on a Japanese game show, and digging in the mud in Vietnam, they had some back luck. Jessica was set up for the challenge to heard a giant pen of ducks, but the animals proved to be to unpredictable and uncooperative. When they arrived last at the next stop, they were eliminated. It was a blow for this team of seasoned world travelers. Stout, a travel writer and Paul, an engineer, were shocked to be out so early. Next stop for them was Elimination Station. Each week the racers who have left the competition are sent to Elimination Station. They go from their primetime show challenges to a place where everyone can hang out and relax. CBS documents the former competitors, so fan can see their favorite cast-offs. Tubefilter asked Jessica Stout to tell us more about what happens when you get eliminated, but can’t go home. Tubefilter: Did you know the show would be filming the people who were out of the race? Jessica Stout: We knew of Elimination Station (ES) but had previously never seen it. We prepared for the race with the mindset that we would make it to the end, so only watched previous episodes of the race, not ES. In that way, we had no idea what to expect when we got off the plane and immediately had cameras in our faces! Tubefilter: Elimination Station this season was in Vietnam. Where in Vietnam was the hotel? JS: ES was on the island of Phu Quoc, off the coast of the border between Cambodia and Vietnam. Production had rented out all 12 of the cottages for duration of ES. Tubefilter: How much of the day was the crew filming you? JS: The crew filmed sporadically, most often shooting when we were all together for meals talking about who we thought would be eliminated next, or when we were doing a certain activity. 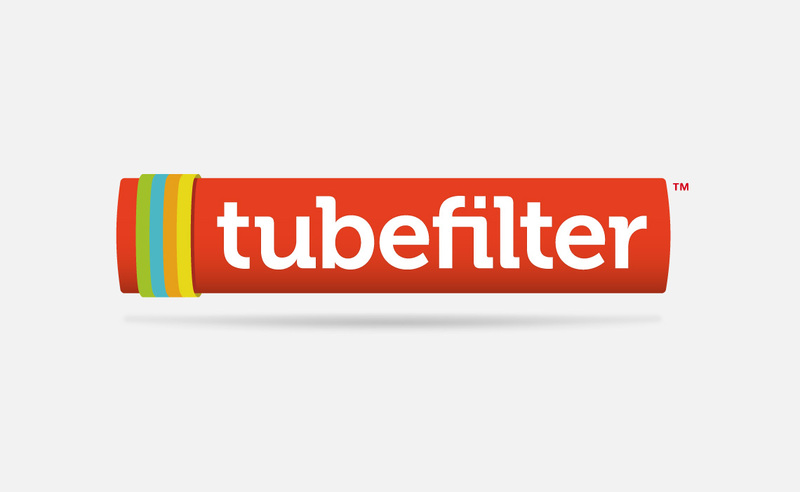 Tubefilter: In one episode you set up a men vs women boat race. Did you feel compelled to keep finding ways to compete? JS: Not at all (except maybe in our afternoon Scrabble playing)! The activities, like the boat race, were more of fun things to do that doubled as a great way to learn about Vietnamese culture and lifestyle. Tubefilter: What was the thing that surprised you most about being on the Amazing Race? JS:How much luck is involved and I think EVERY single team would say the same. Amazing Race is on CBS on Sunday nights at 8pm. A new Elimination Station episode premieres every week.